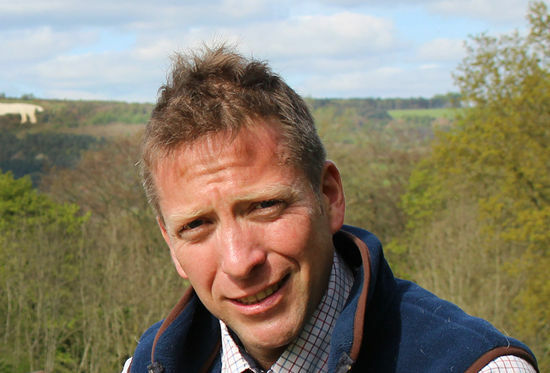 Julian is also a best selling author of two titles, A Yorkshire Vet Through the Seasons and Horses, Heifers and Hairy Pigs: The Life of a Yorkshire Vet. In An Evening with Julian recounts tales from his life as a vet, the huge variety of animals he has treated, as well as the human characters he’s met along the way! Sometimes sad, often funny, yet always warm and compassionate, Julian’s stories bring to life the world of the working vet, including the highs and lows he faces on a daily basis. This show is an inspiration for anyone who loves animals, with Julian’s passion and commitment always at the fore. Yorkshire poet, writer & performer, Kate Fox, comperes the show.